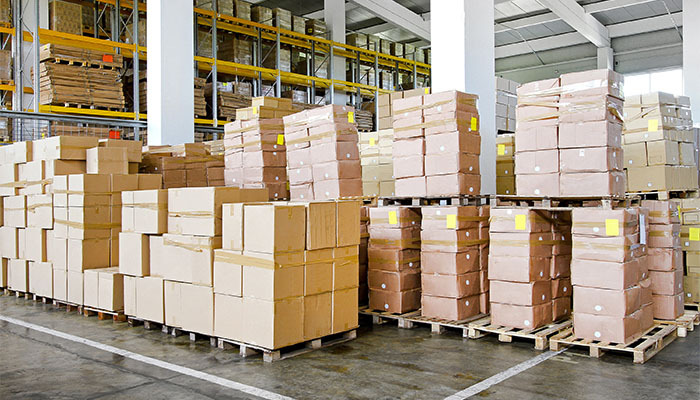 Pallet optimization is an important aspect of logistics management as it can help shippers reduce costs associated with packaging, transporting, and storing their freight. There are dozens of software products designed to help shippers accomplish this task, and all of them rely on one thing to get the job done – accurate measurements. In most cases, these measurements are collected by hand, and then entered into pallet optimization programs manually. While this method can be effective, it does leave room for human error. Incorrect measurements and transposition mistakes can throw calculations off and waste valuable time. Using an automatic parcel or pallet dimensioner to capture measurements in real time and import them directly into pallet optimization software can solve these issues and speed up your process. Where and When Should Measurements be Collected? Think about your operation and warehouse space. Is there an obvious stage at which measurements should be collected? Is there an obvious location for a pallet or parcel dimensioner to be installed? Our dimensioners can be mounted over scales, wrappers, and conveyor systems to accommodate virtually any warehouse environment and keep freight moving efficiently through your facility. FreightSnap dimensioners have been integrated with many warehouse management and transportation management systems, as well as other resource planning and optimization platforms. The process of integrating with your preferred pallet optimization software is no different. A short conversation with your IT team is typically enough to get started. Depending on the scope of your project, integration can take anywhere from one to three weeks to complete. While important, pallet optimization is just one of the ways a dimensioner can add value to your organization. The full benefits of dimensioning are worth exploring if you’re looking for new ways to save time and reduce costs associated with packaging, storing, handling, and transporting your freight. Explore the benefits for shippers to see how you can unlock a new level of productivity for your company.